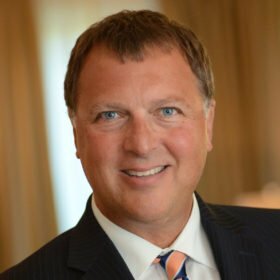 After 30 years in senior leadership positions with national chains, regional corporations, senior living communities and healthcare facilities, David joined Fox Hill as General Manager in 2014. David’s mission is to create greater value and improve the overall experience of condominium owners. His efforts included instilling high service standards in Fox Hill’s Five-Star Service Promise Plan, directing and nurturing a responsive leadership team, building trust and strengthening relationships with owners and introducing new lifestyle programs through strategic partnerships with highly acclaimed organizations. David has also served on numerous committees and boards in the community since moving to Maryland from California in 2005. David is a graduate of Ithaca College’s administration of health services program with a minor in gerontology. He is also a 2012 graduate of the Leadership Montgomery Core Program.